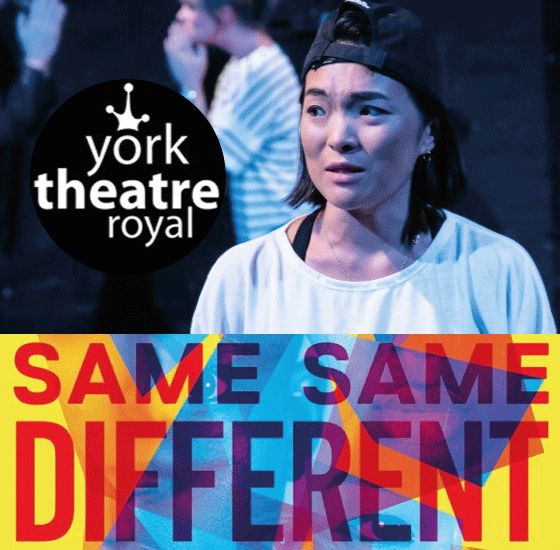 Same Same Different was commissioned by Eclipse Theatre as one of their 2017 Slate MAKE commissions which supports Black* artists living in the North of England to create new work. The play is inspired by Naomi’s own experiences as a Trans-racial adoptee, being adopted from Hong Kong in the 1980s into a White British family. Naomi puts herself in the spotlight, with her own journey of discovery becoming the beating heart of the story. She reaches out and connects with many adoptive families and individuals who we meet along the way, with a diverse ensemble of actors presenting the scores of different nationalities, identities and unique personal circumstances that Naomi encounters. By focusing on what adoptees perceive as the similarities and differences between themselves and their family members she asks: does nature or nurture most influence a person’s identity? A question that ultimately leads her back to her own sense of self and where she wants to belong.